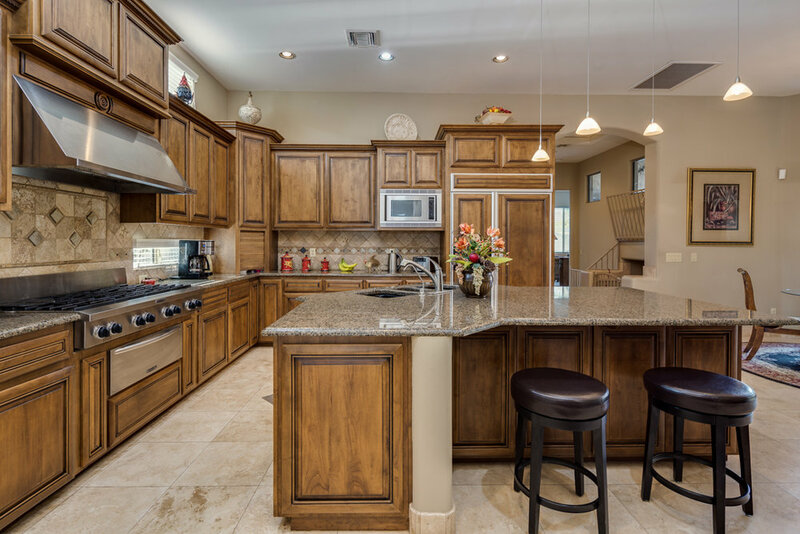 Incredible custom build, located in McDowell Acres. 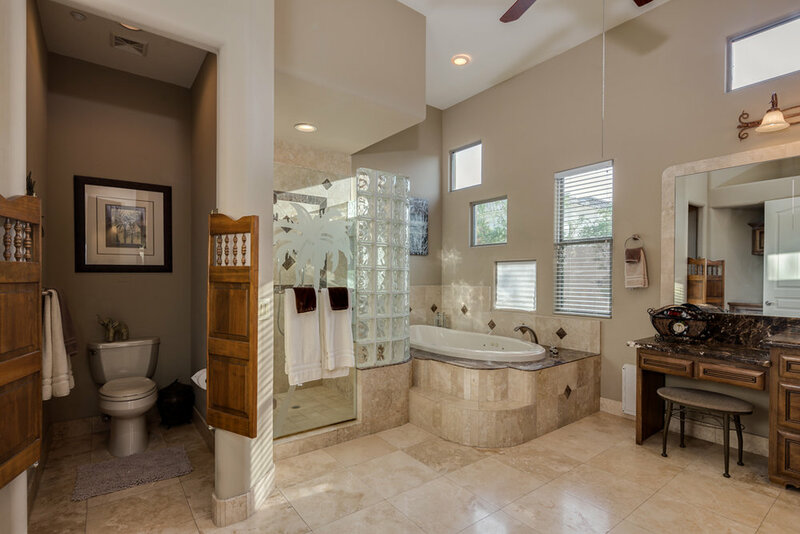 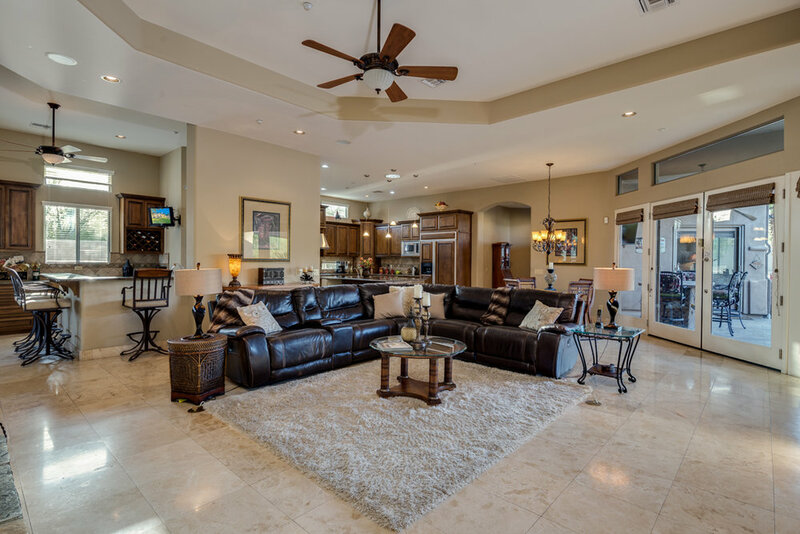 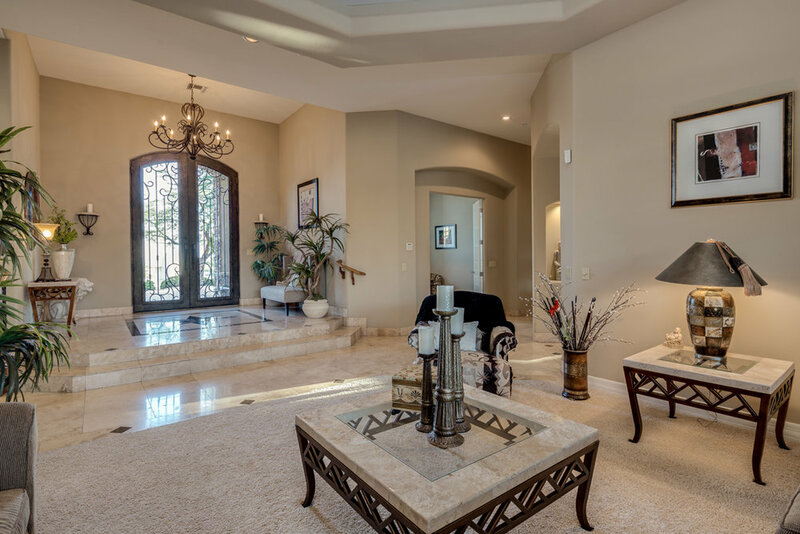 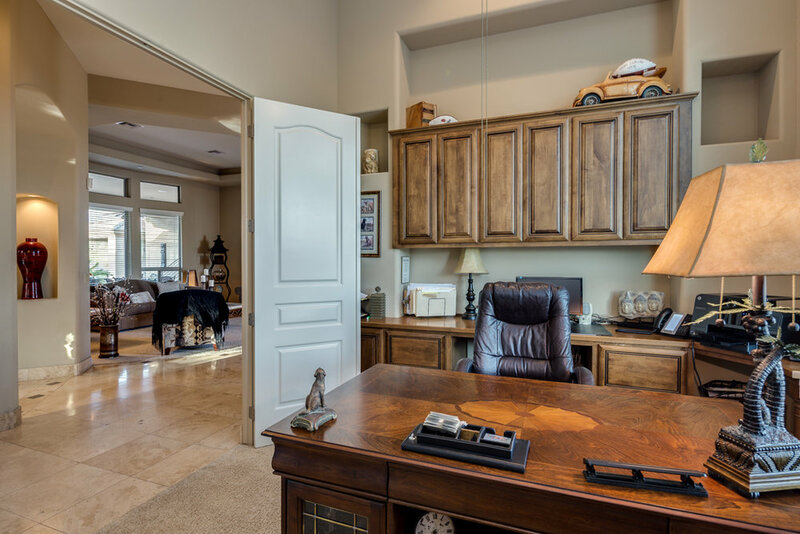 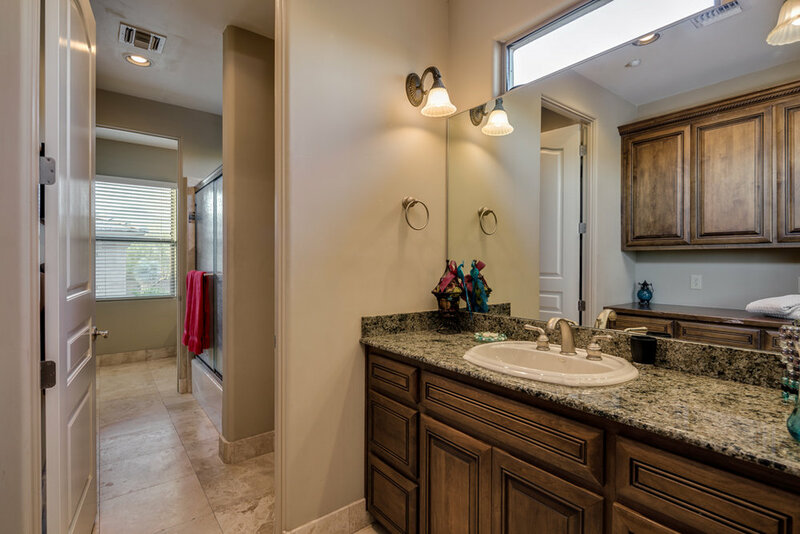 Upon entering the home, you will see the dedication to quality and craftsmanship, from roped lighting in the formal living room, coffered ceilings, granite countertops, and beautiful travertine flooring. 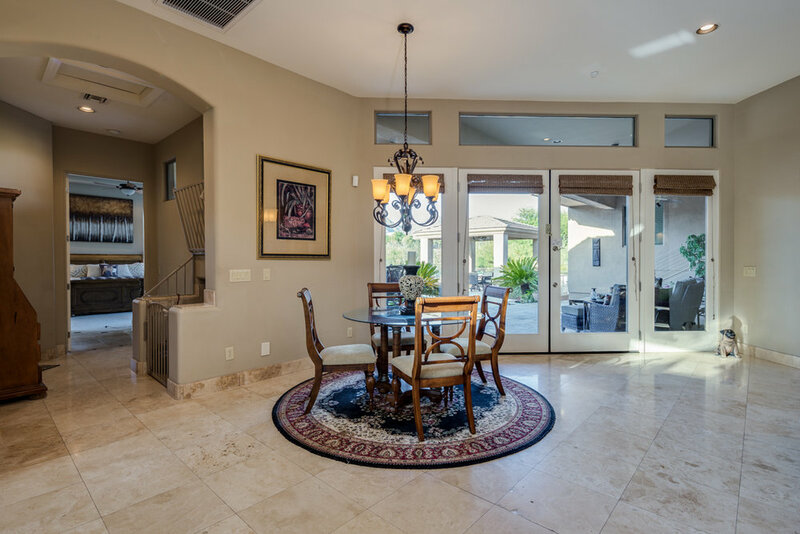 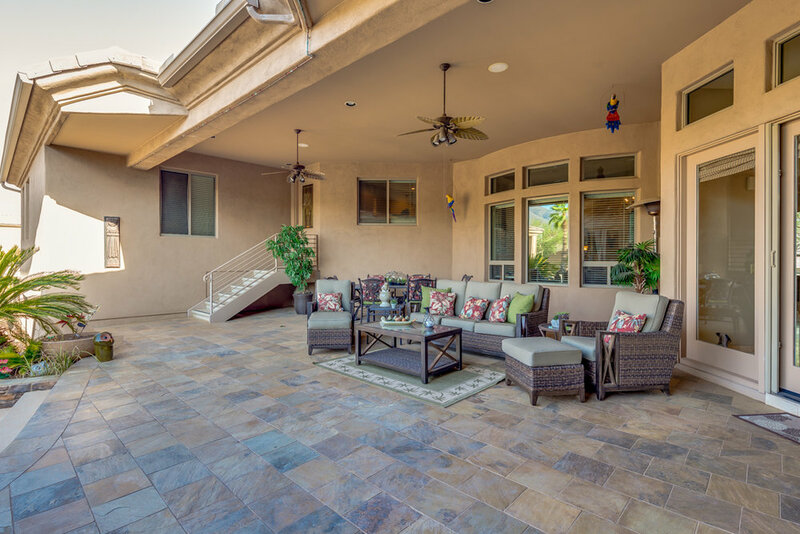 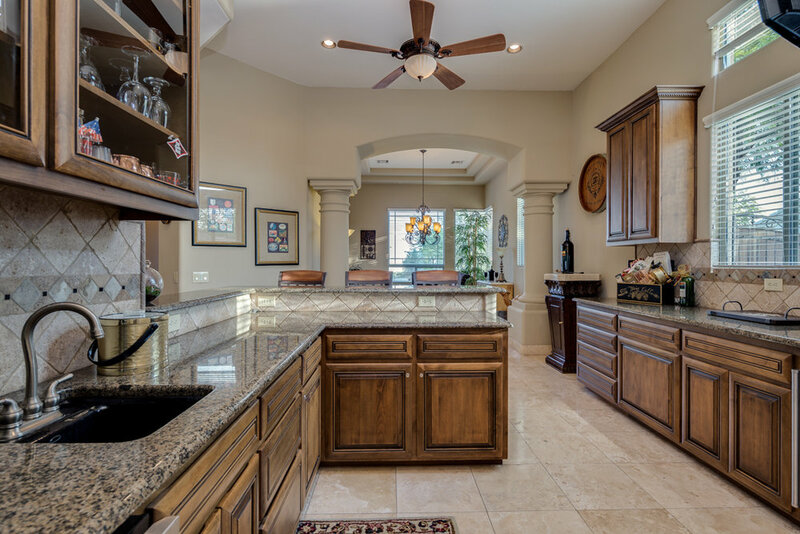 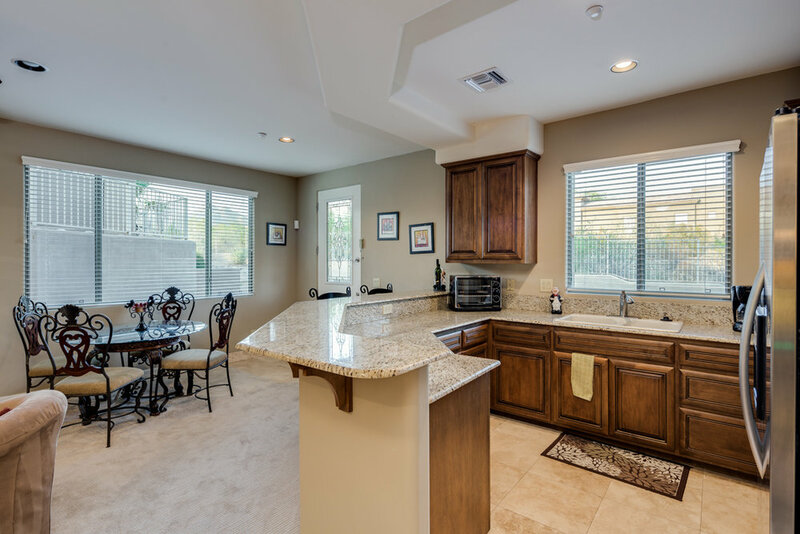 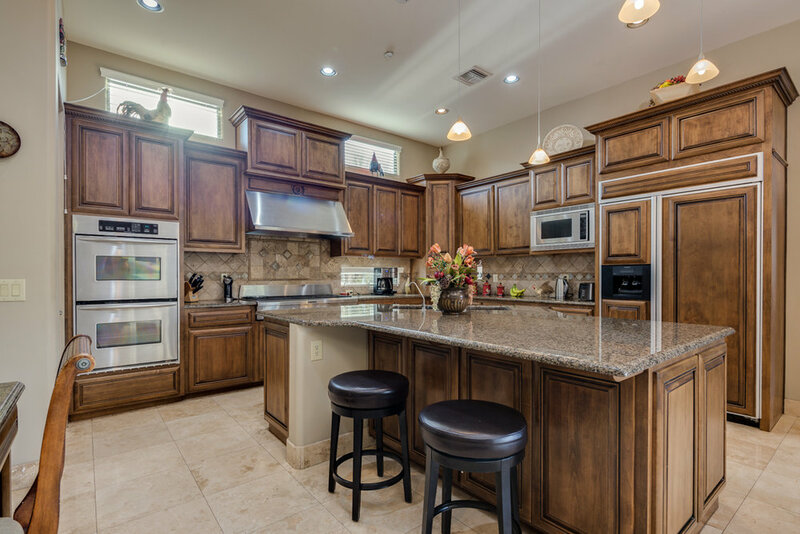 Gourmet kitchen offers granite slab, walk-in pantry and eat up kitchen bar, opens to the family room, wet bar, kitchen nook overlooking resort style backyard with views of the McDowell Mountains. 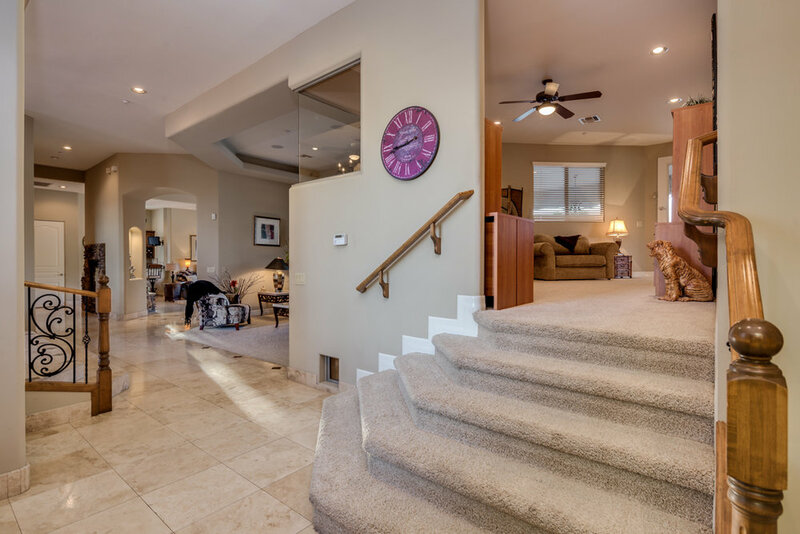 Included in this expansive home is a walk-out basement with one bedroom, full bathroom, kitchenette, living room, all with separate exterior access. 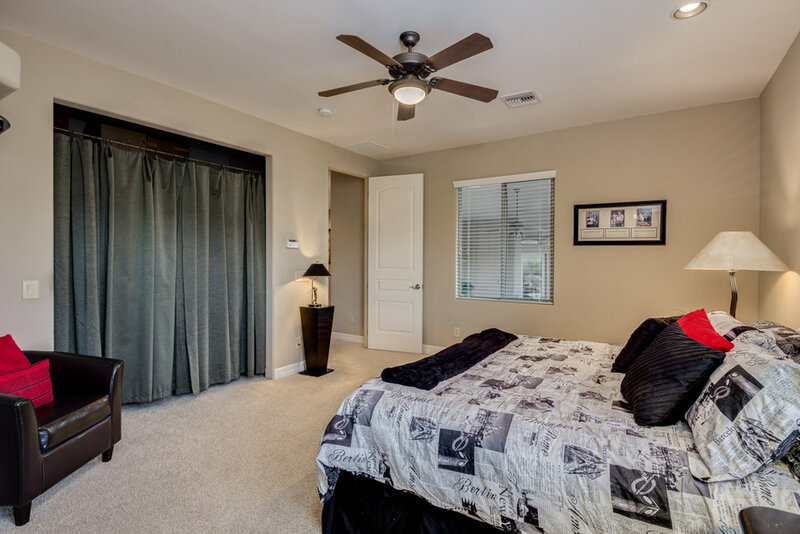 Owners have used the walk-out basement as a rental on VRBO. 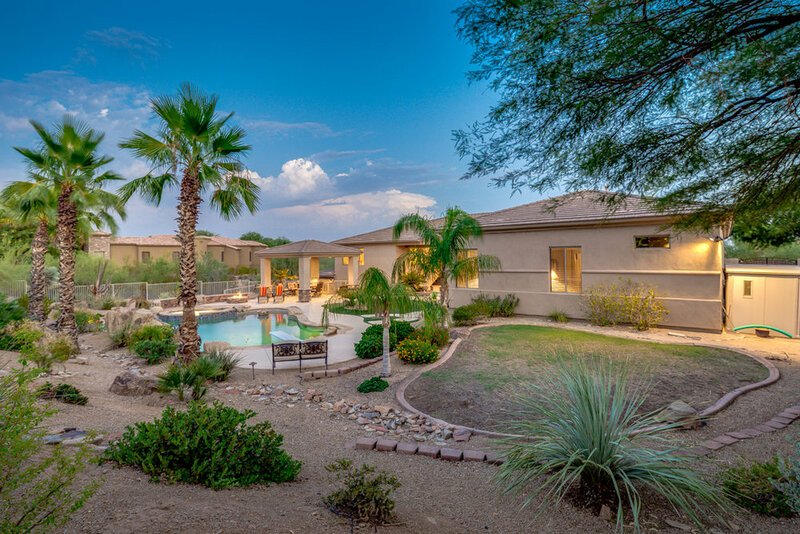 The backyard is an entertainers paradise surrounded by lush landscaping, a grill under the ramada, diving pool, spa, and fire pit! 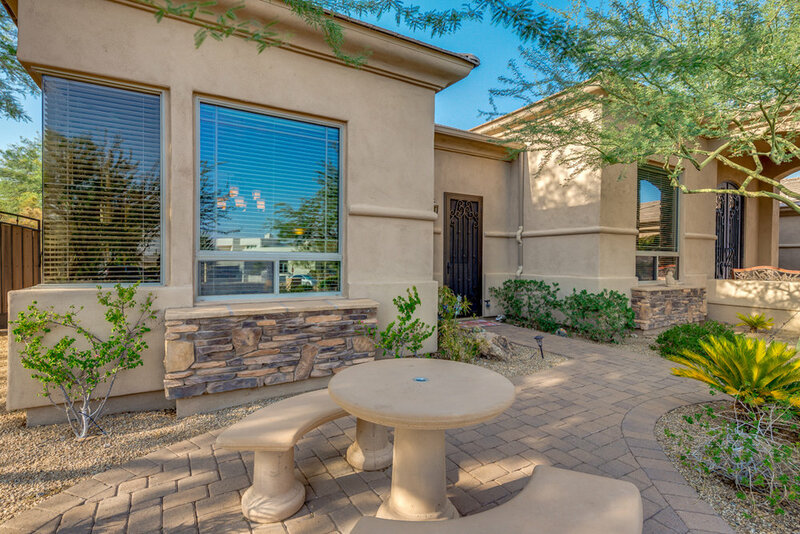 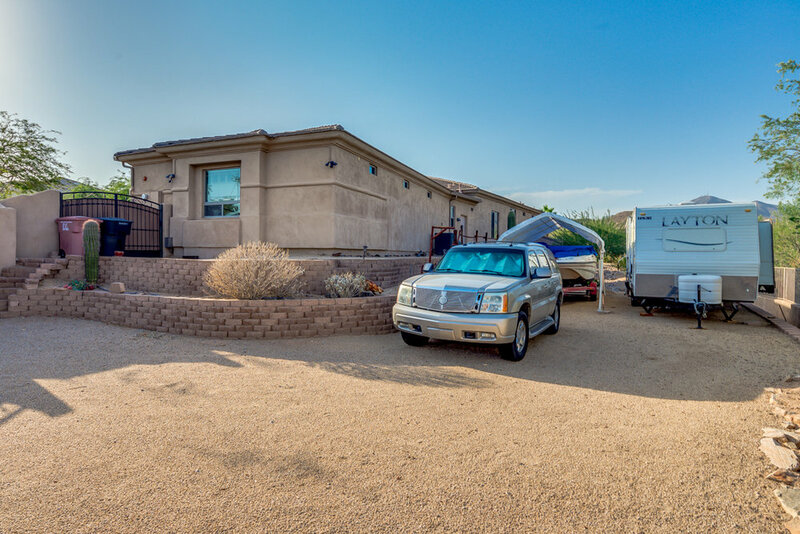 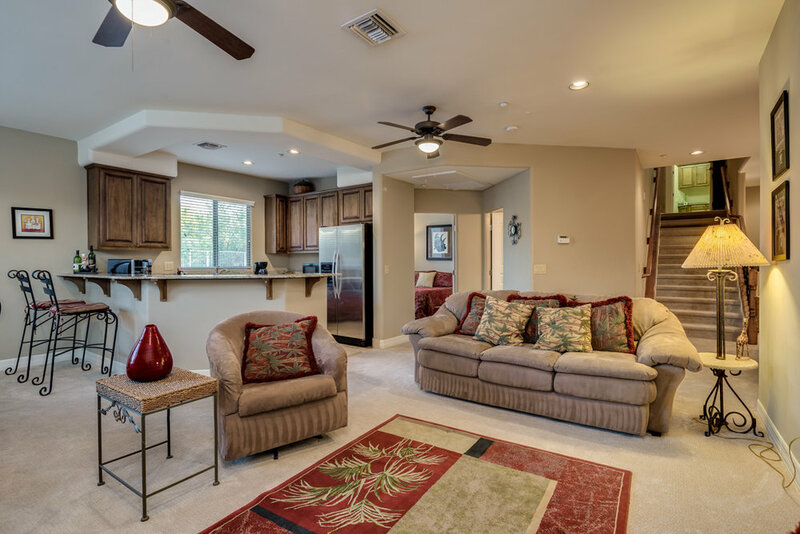 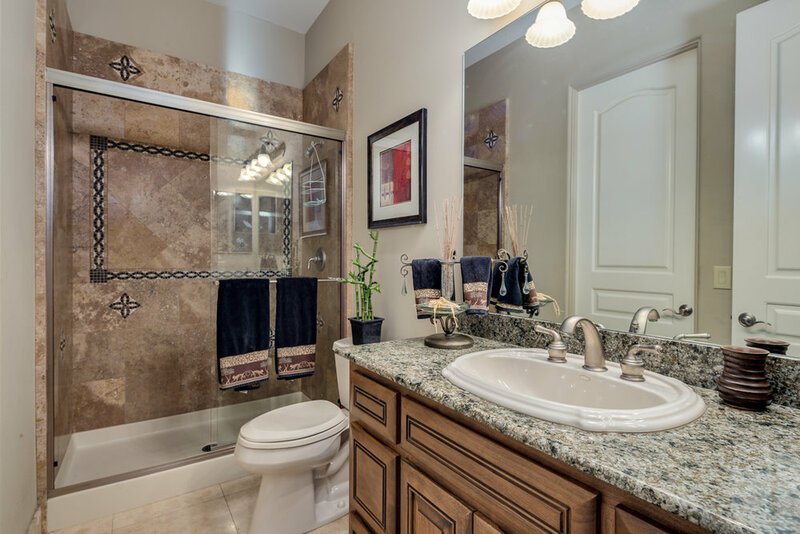 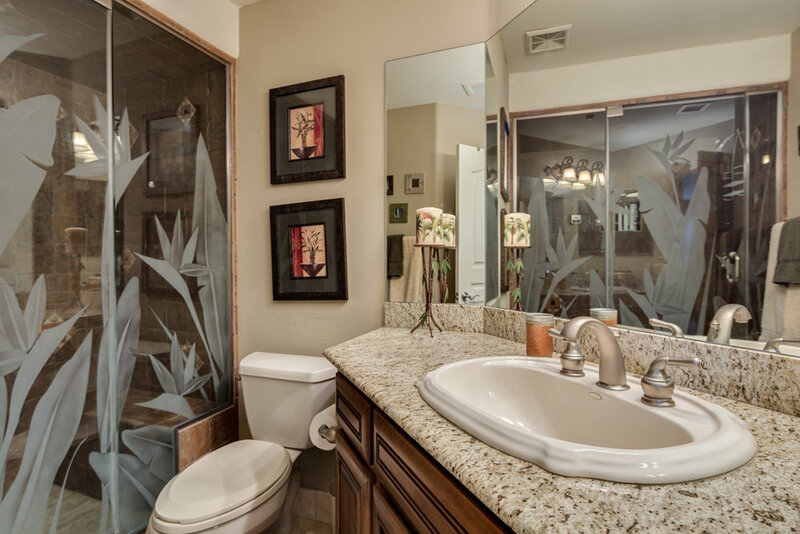 Located minutes from Desert Mountain High School, Basis, Mayo Clinic, and the 101 freeway.